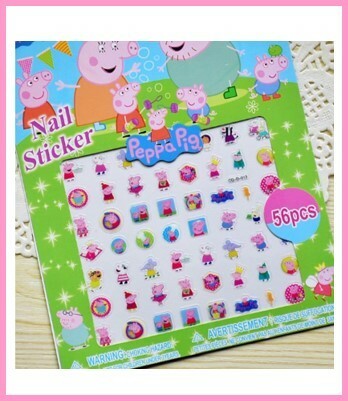 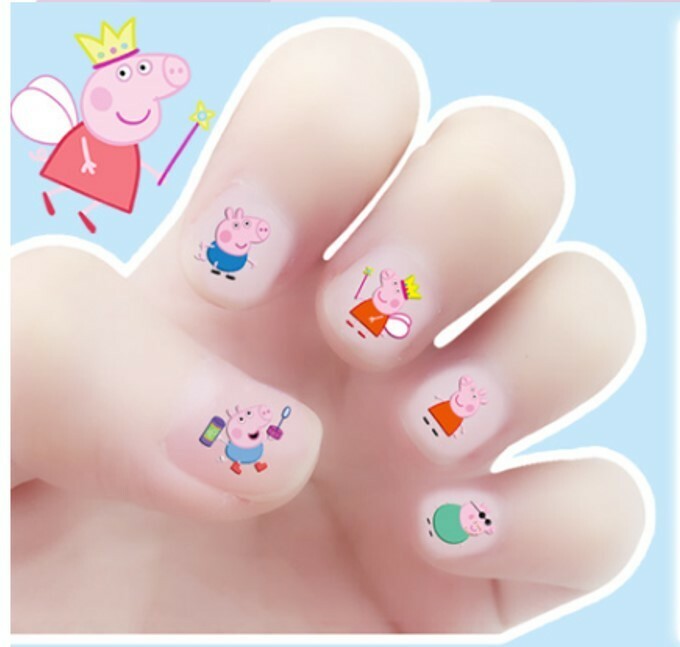 Cute Peppa Pig characters stickers to decorate your children&apos;s nails! 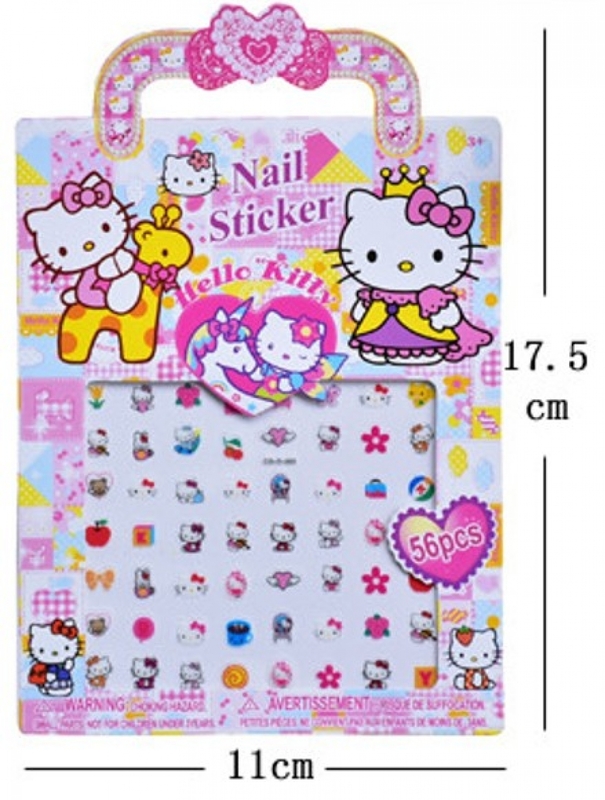 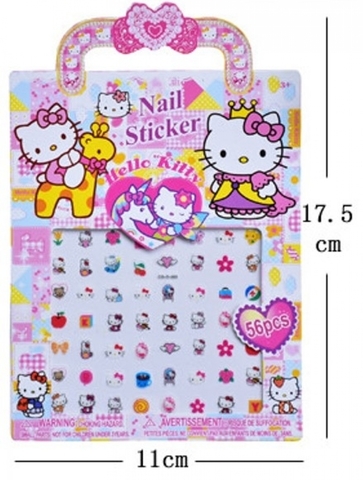 There are 56 stickers per sheet. 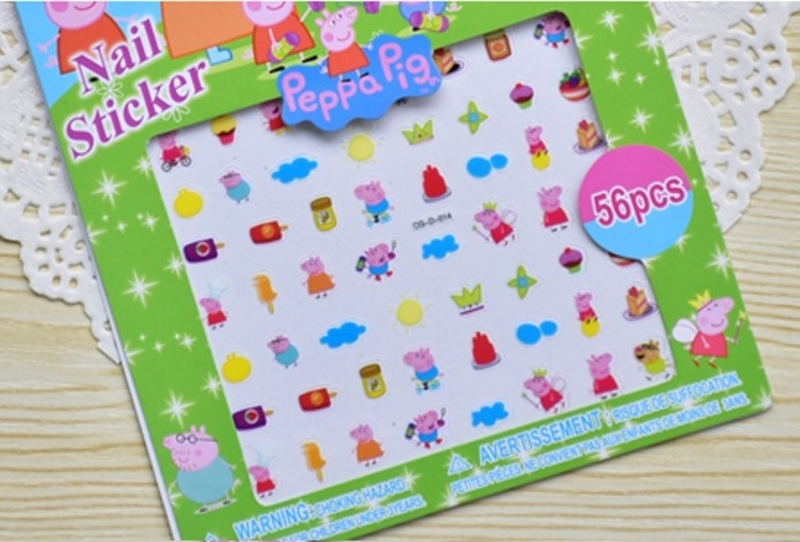 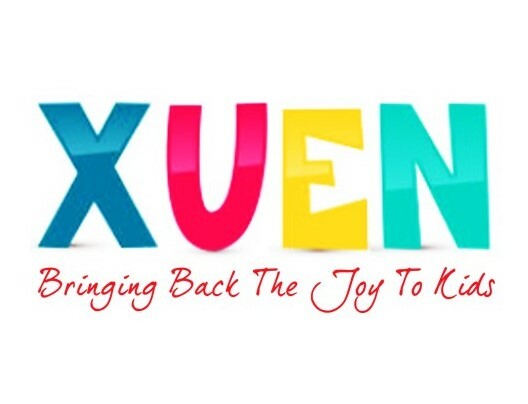 Assorted design.